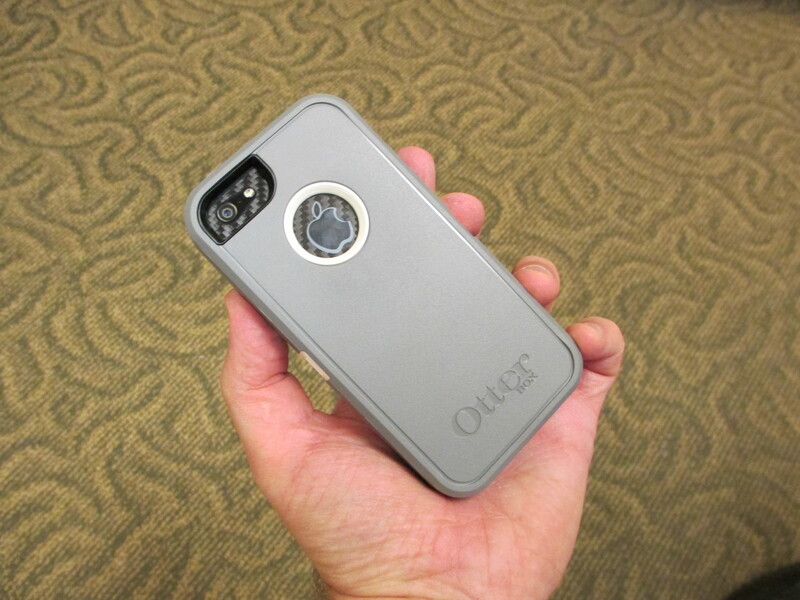 Otterbox makes some of the most popular choices out there for keeping personal electronics safe in even the roughest conditions. The Commuter and Defender series cases provide complete device protection, with multiple layers of coverage and plenty of options for all tastes and styles. 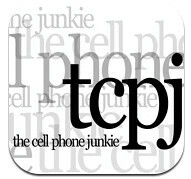 Let’s take a look at the latest offerings for the new iPhone 5. 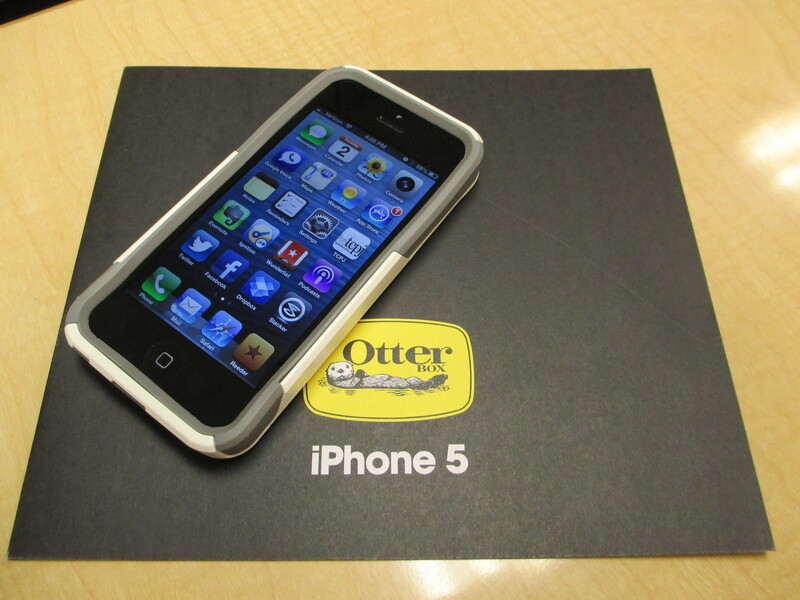 The OtterBox Commuter Series has three slim, yet sturdy layers of protection. 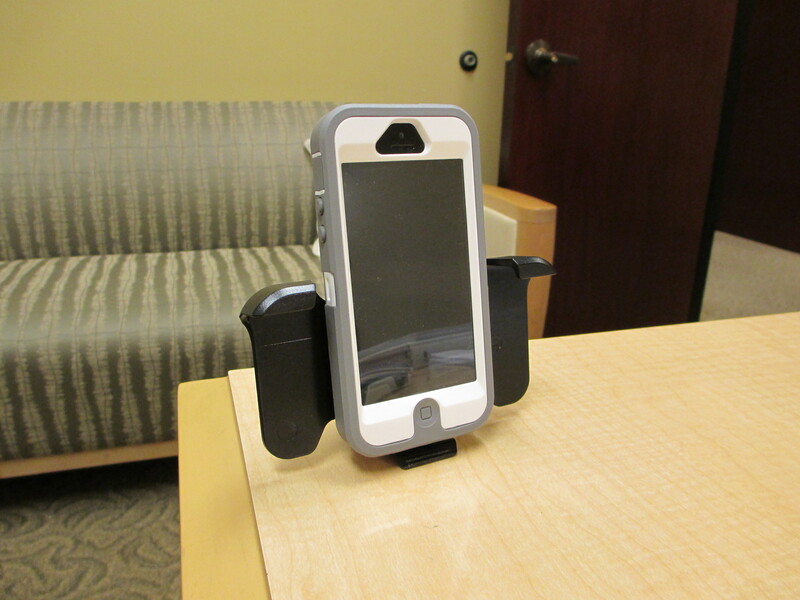 With a moderate form factor and smooth outer layer, this case slides easily in and out of a pocket, purse or bag. 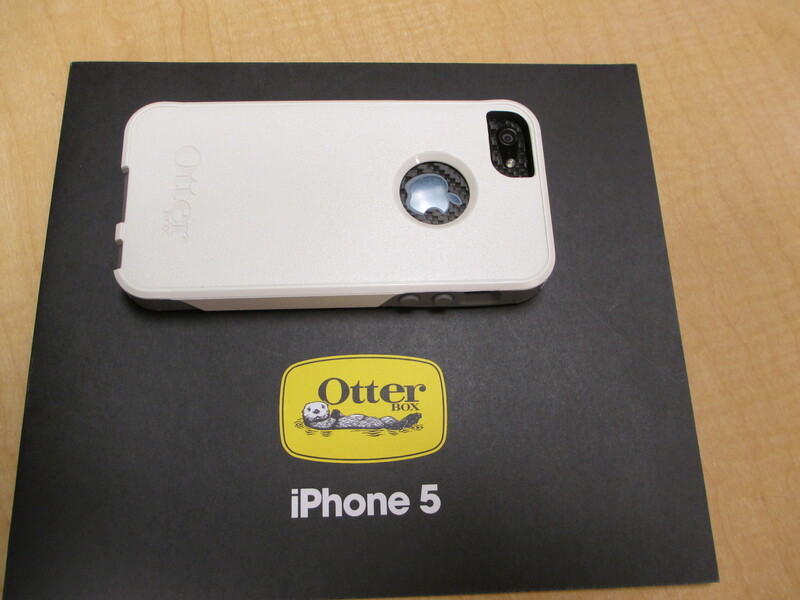 The package comes with a screen protector, rubber membrane, and rigid plastic shell. The case is easy to put on and take off without much hassle, and you’ll find precision cutouts for all ports, holes, buttons and lenses. The Commuter Series has been one of my favorites for quite a while. I have used it on iPhones going back to the 3GS, and find the protection it offers as little compromise to the thickness it adds to the device. 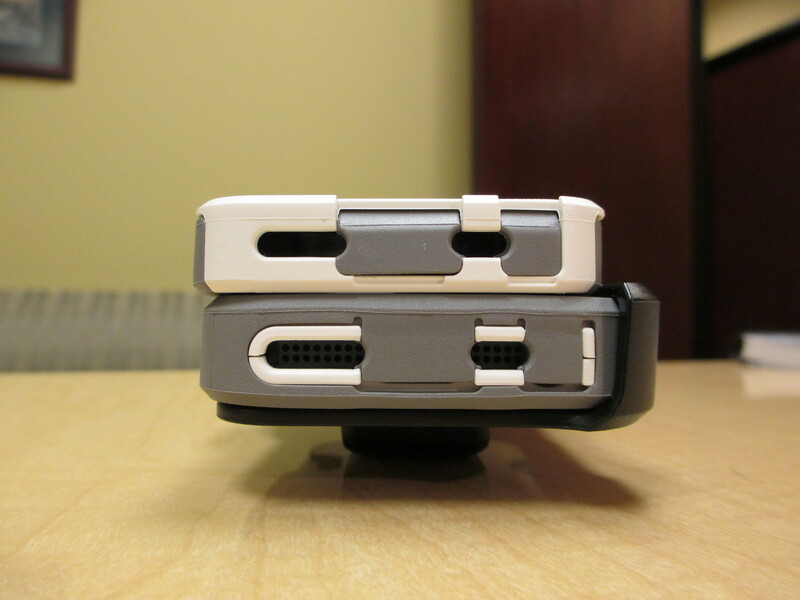 The only gripes about the iPhone 5 version are related to the attention to detail. I found the seams on the outside of the case to be a bit rough on my hands, and the rubber membrane didn’t fit quite right. Note the slight gap on the side of the screen. 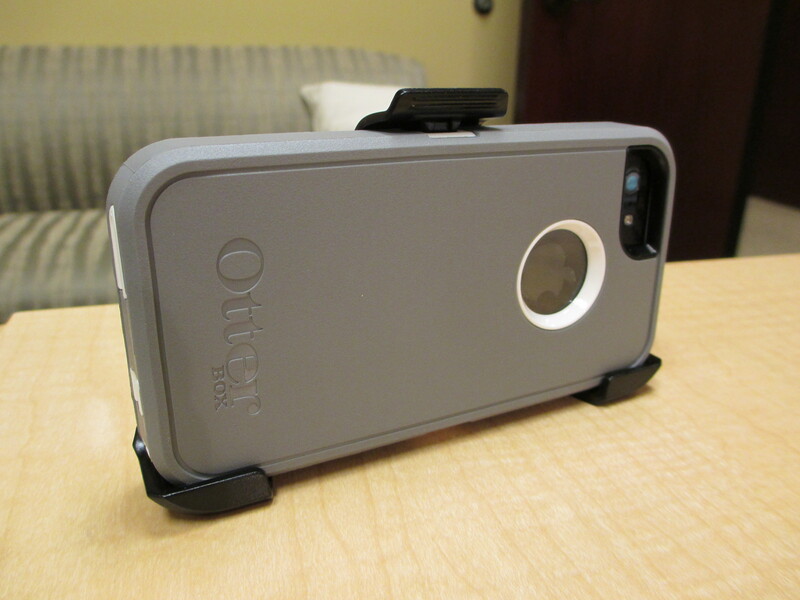 Granted, the plastic shell is not on to hold everything together, but this is out of character for Otterbox and their typically near-perfect fit. Hopefully these two items are just early production kinks that will work themselves out. 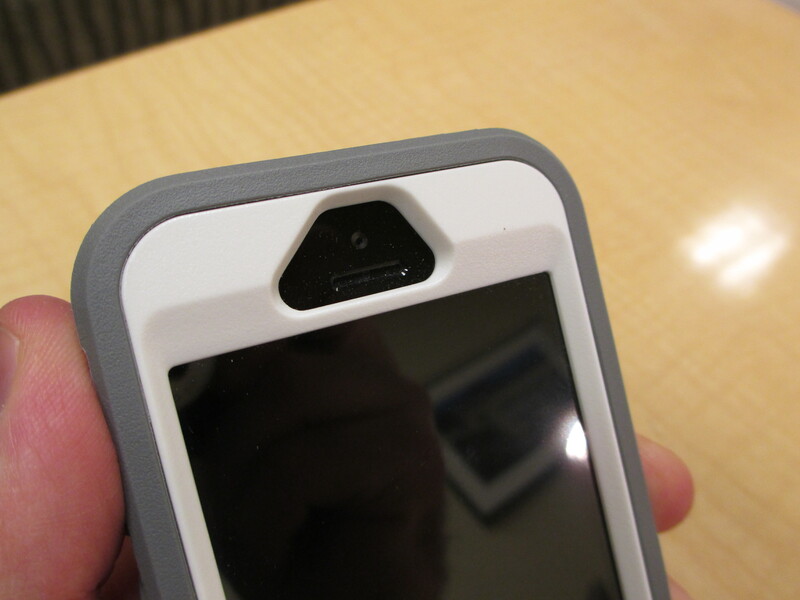 As with all Defender Series cases, you’ll find 3 layers of protection. First, a thin, clear membrane covers your Touch Screen to help prevent scratches and dings. 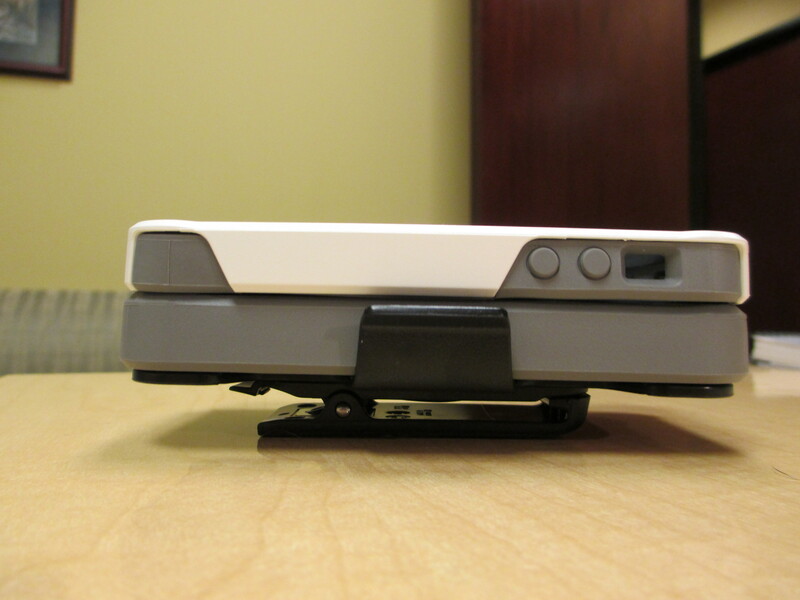 Second is a hard, Polycarbonate skeleton that surrounds the phone. 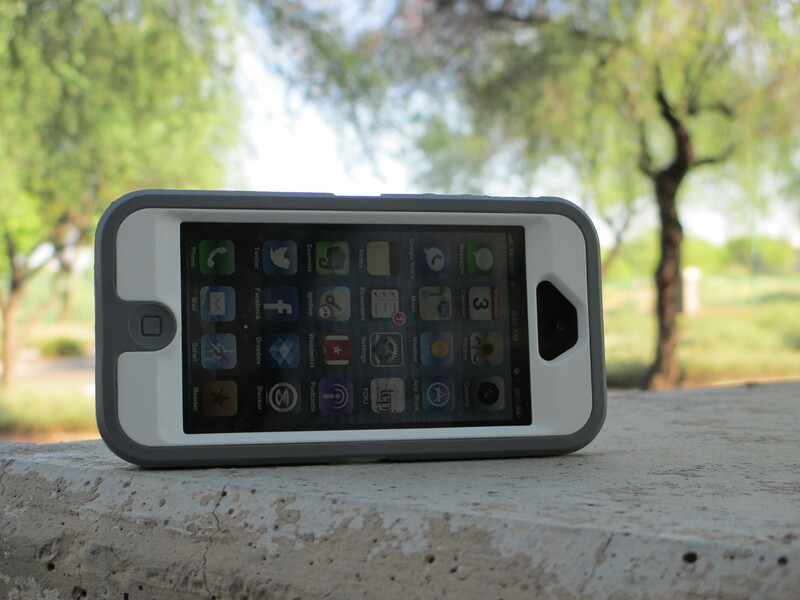 Wrapped around all of this is a Silicone skin that absorbs bump and shock. 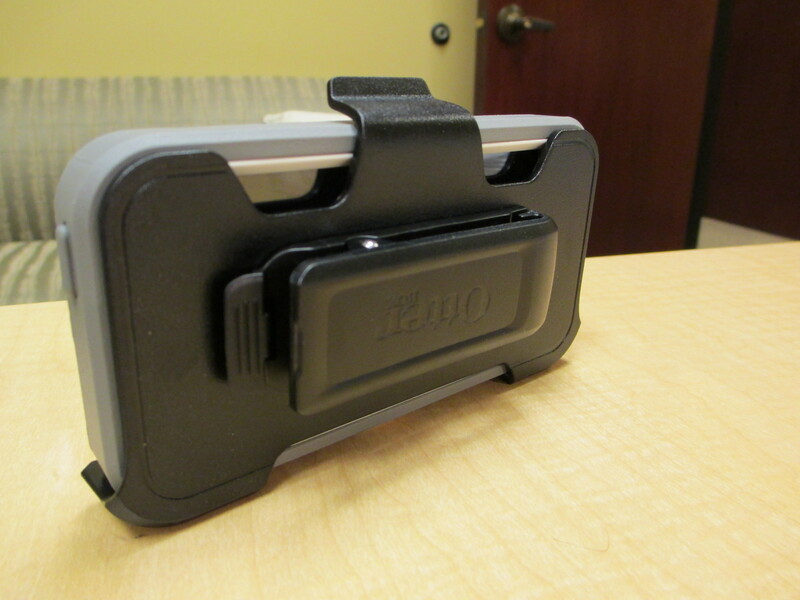 Also included with the case is a Clip-Stand holster. Having reviewed the Defender in the past, I had a preconceived notion before this review that it was going to be too bulky for my taste. 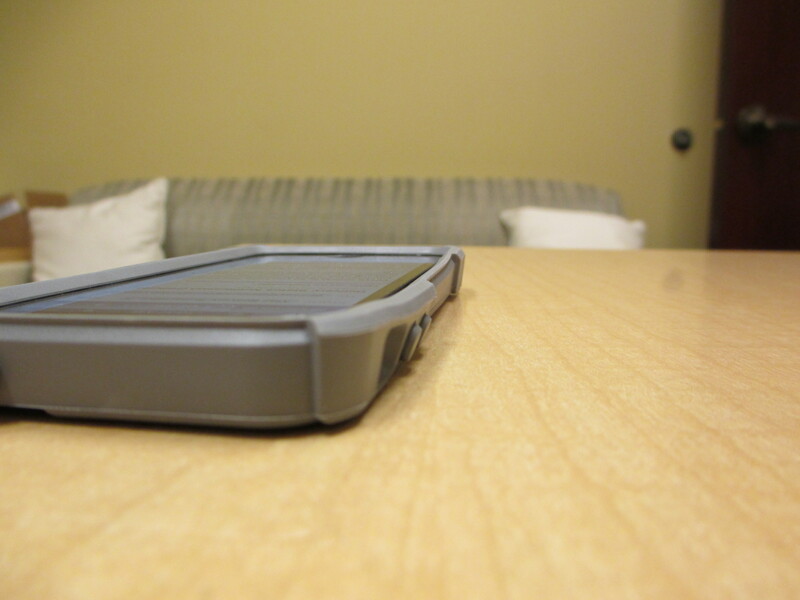 Fortunately, because of the incredible thinness of the iPhone 5, the Defender actually feels quite nice when installed. I personally don’t like the screen protection that is built into the case, but for those that are looking for the toughest of cases, no need to look any further. 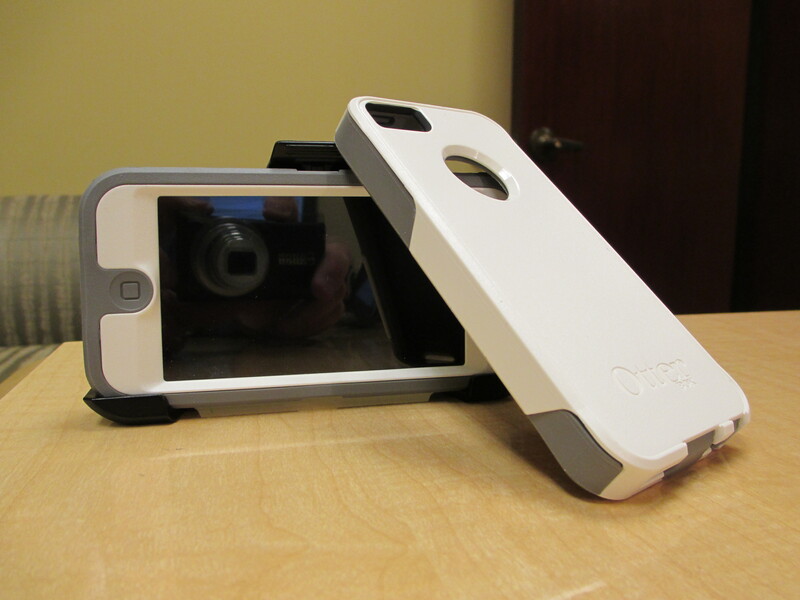 Overall, both the Commuter and the Defender Series cases from Otterbox are solid choices. I always anticipate their cases when the new iPhone comes out, looking forward to see what they’ve done. 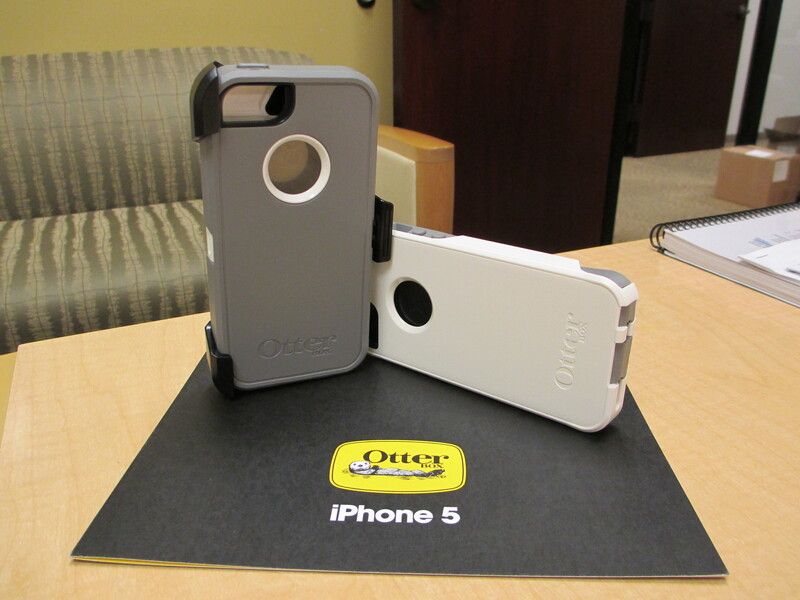 Whether you’re prone to drops, or just want to keep your investment safe, Otterbox has two solid options for the new iPhone 5.